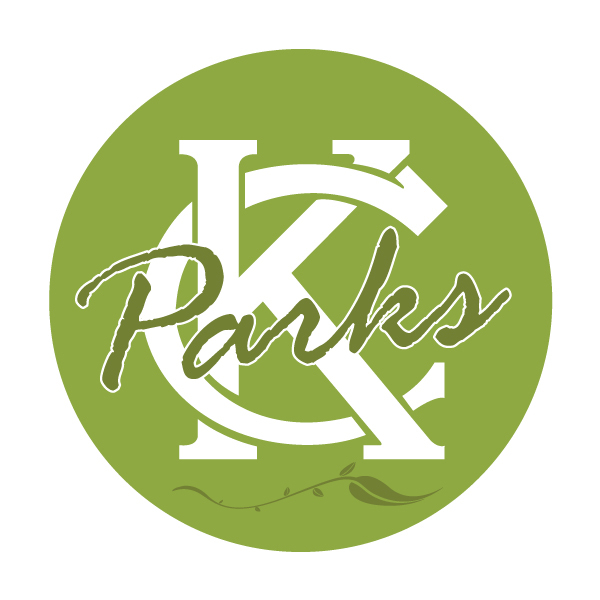 To kick off the beginning of Fall Curling season, the Kansas City Curling Club will be hosting a free Open House at Line Creek Community Center. 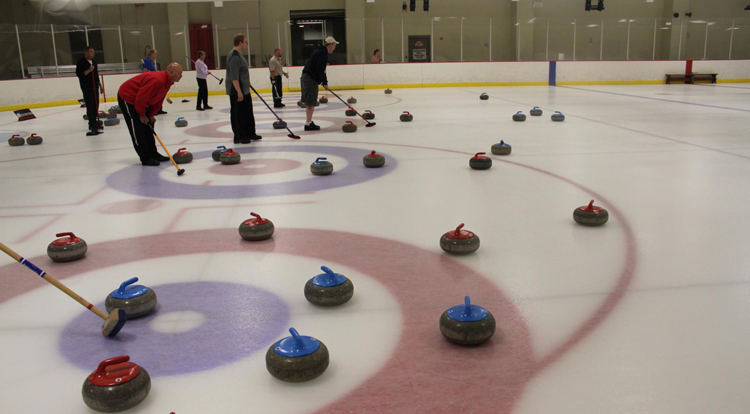 Our instructors show you how to slide a stone across the ice and help introduce you the sport of curling. Everyone is welcome!